If the first installment of this series didn't provide you with the right gift idea, I've got seven more recommendations for you. I'll attempt to remain in the lower to middle portion of the price spectrum, since few of us are realistically going to spend over $100 on a bottle of liquor. With that in mind, some of the offerings I've chosen may surprise a few people. But I'm hoping that my ability to surprise you is, as Squirrely Dan (brilliantly portrayed by K.Trevor Wilson) might put it, "what you appreciates abouts me". Will HP honour their word? This one comes with a bit of a warning. 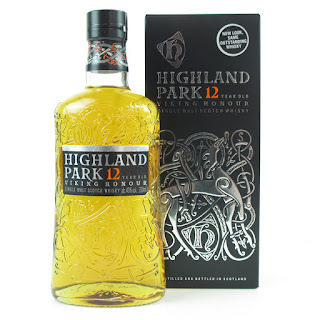 Highland Park has been emphasizing their "Viking Origins" in their marketing these days. They even gave their bottles a cool new design. While this change shouldn't be worrisome on its own, their flagship (or should that be "longship"?) 12 Year Old bottling now carries "Viking Honour" in its name. Many, including the learnèd Serge from WhiskyFun, mused about the possibility of this being a precursor to dropping the 12 Year Old Age Statement altogether. I emailed Highland Park about this and their representative promptly replied "I can categorically confirm we have no intention to discontinue our 12yo, it is our award winning, key expression in our range." This seems reassuring, but you know what they say about good intentions. 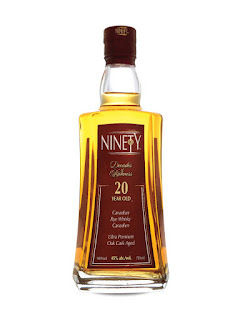 Nevertheless, this is one of the most balanced, complete scotches you'll find for under $100 (in Ontario that is; other jurisdictions have far more reasonable prices when it comes to scotch whisky). Honeyed, floral, slightly smoky, slightly fruity, Highland Park 12 has a bit of everything, yet still retains clarity. 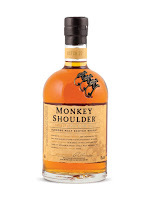 A budget blended scotch? You betcha ! 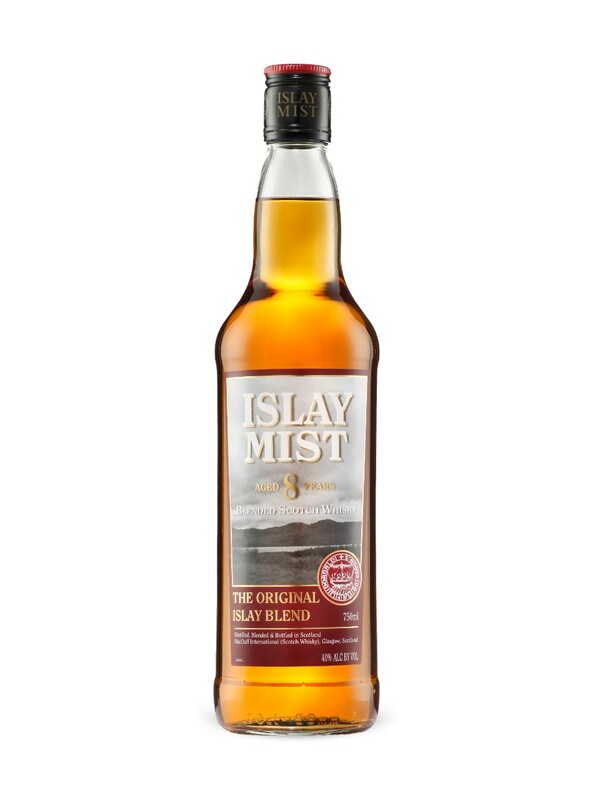 If you're giving to a known peated whisky-lover but can't afford to drop $86 on a bottle of the magical Laphroaig 10, consider Islay Mist 8 as a more wallet-friendly alternative. 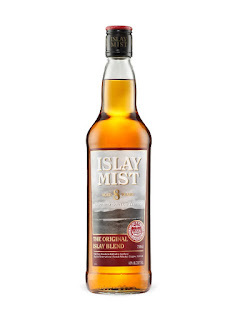 Islay Mist 8 is a blended scotch, meaning it's made up (largely) of grain whisky but it also contains single malt. The single malt in question, at least in this case, is Laphroaig. This whisky also carries an age statement, meaning even the grain whisky has been aged at least 8 years. This helps to mellow out some of the "rough edges" sometimes associated (rightly or wrongly) with young grain whiskies. The smoke and peat are not the stars, but complement the lighter, sweeter flavours of honey, vanilla, and a touch of sherry. 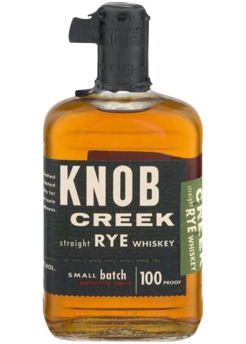 Knob Creek is an American Straight Rye whiskey, meaning at least 51% of the mash bill is rye. For anyone who loves the bold spiciness of rye, this is a great thing. Like most American whiskies, there are notes of butterscotch, vanilla and oak to complement the cinnamon, clove and ginger notes typically found in a rye. Knob Creek is bottled at 100 proof (50% ABV) so it packs a punch. Be forewarned! This might be THE best value for your whisky dollar, bar none. 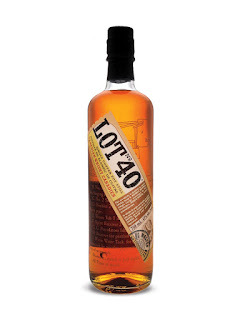 Lot No.40 is an amazing 100% rye whisky that's so good, you'll wonder how it can retail at only $40 (or less, if it's on sale). I reviewed it here and my assessment stands. This stuff is incredible. Tons of rye flavour, oak, baking spices such as cinnamon, cloves, nutmeg are all apparent. I get notes of apple, vanilla and black pepper, but you'll have to try this one for yourself. 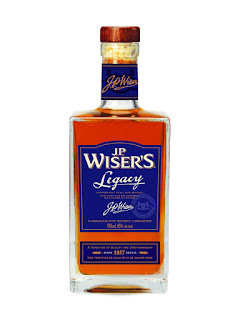 If there's a Canadian whisky I always want in my home bar, this is it. I've heard this is Vladimir Putin's favourite scotch. Do you know why? The malts that make up this beauty are Kininvie, Glenfiddich and Balvenie. Get it? KGB ! Drum roll. But seriously folks, this is a nice, light, sweet dessert whisky. A digestif, if you will. Lots of vanilla, toffee, some nuttiness and a bit of spice on the finish. In case you're wondering, the name refers to a shoulder condition that afflicted some distillery workers after years of turning malted barley by hand. If this whisky seems kitchy, believe me, it isn't. It has an almost cult-like following online, and for good reason; this is a vatting of three quality whiskies at a very reasonable price. 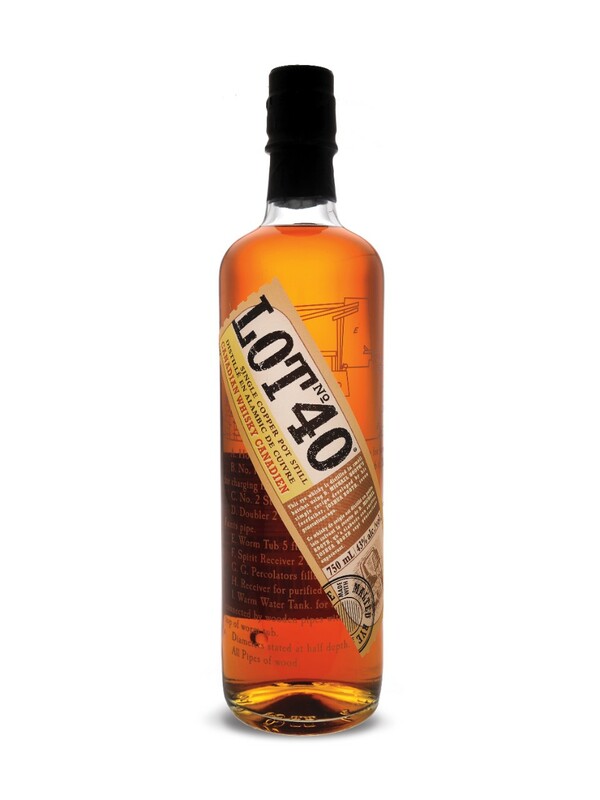 Highwood Distillers has aged this 100% corn whisky in charred oak bourbon barrels and finished it in sherry casks. 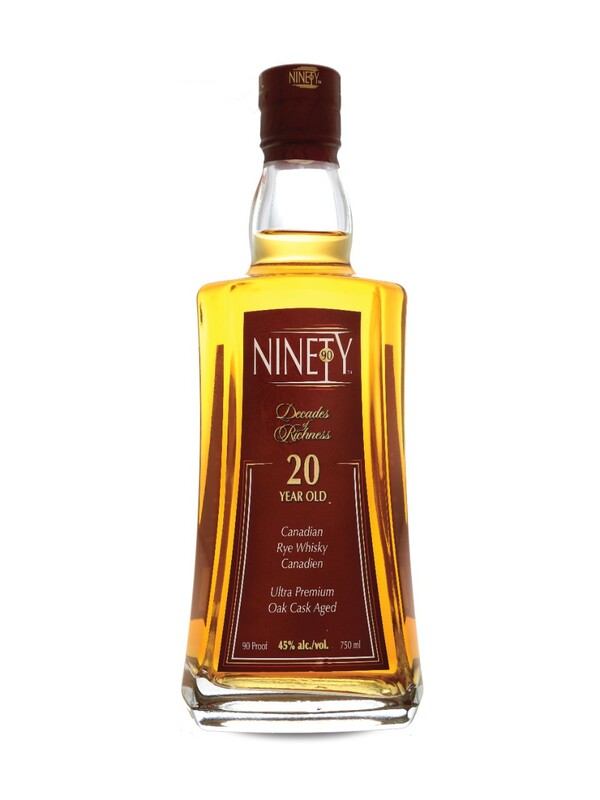 The Ninety, a reference to the proof (45% ABV) gives intense aromas of orange peel, toffee, roasted nuts, baking spices and vanilla; the has some added fruitiness, vanilla, spices (cloves, white pepper) and a long finish. 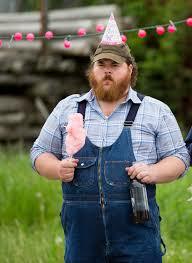 Don't be put off by the fact that this is 100% corn. This whisky is fantastic. And a 20 Year Old whisky at less than 60 bucks is something to celebrate. Let the cool kids eschew Canadian whisky; it leaves more for the rest of us. Actually, this might make those of us who enjoy Canadian whiskies the true cool kids. 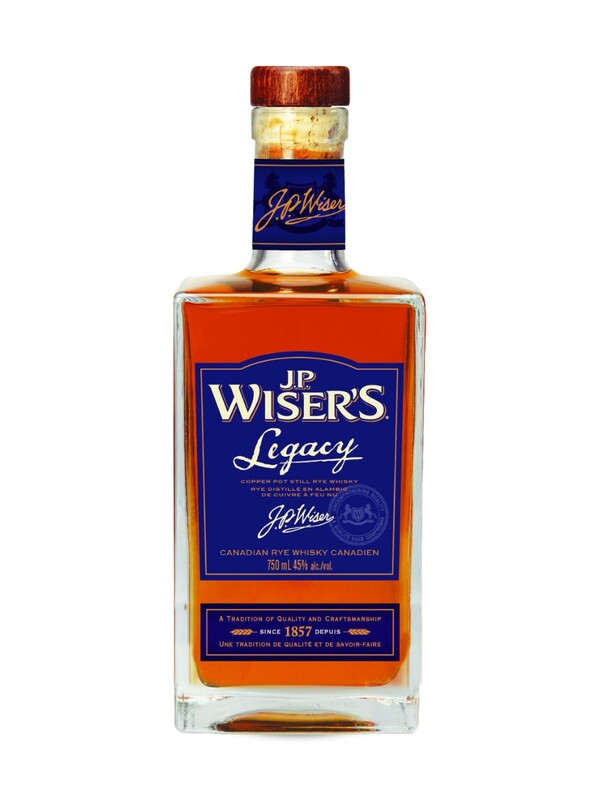 We're into Canadian Whisky before it's cool. Christmas (or whatever holiday you celebrate) is getting closer. If a lovely bottle is on your loved one's wishlist, I hope I've provided you with some useful ideas. Next time, I'll take you through my recommendations for the letters "O" through "S". Please feel free to comment with whisk(e)y, rum, tequila, mescal or wine suggestions of your own. and one has just entered my head. I have an unopened bottle of Legacy which I've heard great things about. Glad to see that confirmed. You won’t be disappointed. If you liked Wiser’s Dissertation, you’ll like Legacy. Similar, though not identical, flavour profiles. It’s been discontinued, so I’m trying to stock up.